Story: Robert Baratheon, King of the Seven Kingdoms of Westeros, and his wife, Cersei Lannister, travel north to make his old friend Eddard "Ned" Stark – Warden of the North and Lord of the castle Winterfell – an offer he cannot refuse. Across the narrow sea in Essos, the exiled Prince Viserys Targaryen forges a new alliance to regain the Iron Throne; he will trade his sister Daenerys in marriage to the savage Dothraki warlord Khal Drogo in exchange for Drogo's army. 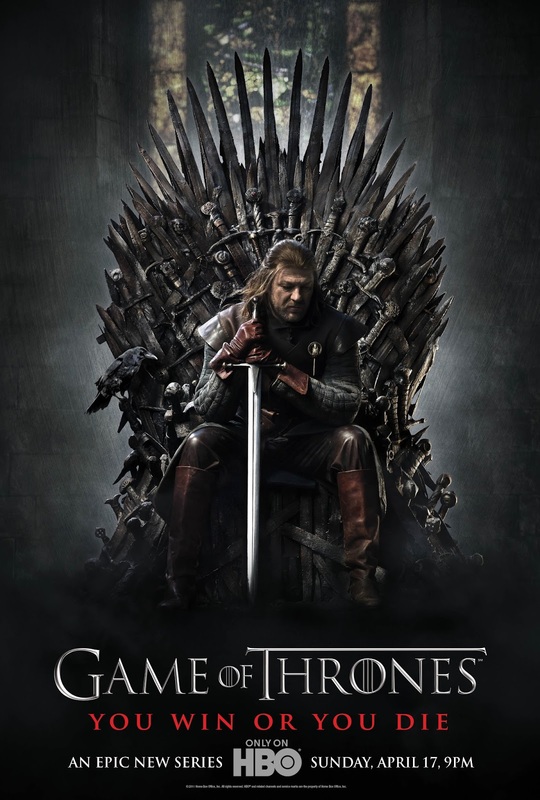 Back in Winterfell, Ned's 10-year-old son Bran is climbing the walls of a building when he accidentally discovers Queen Cersei and her twin brother Jaime Lannister having an incestuous relationship. To keep the relationship secret, Jaime pushes Bran out the high window in an attempt to kill him.